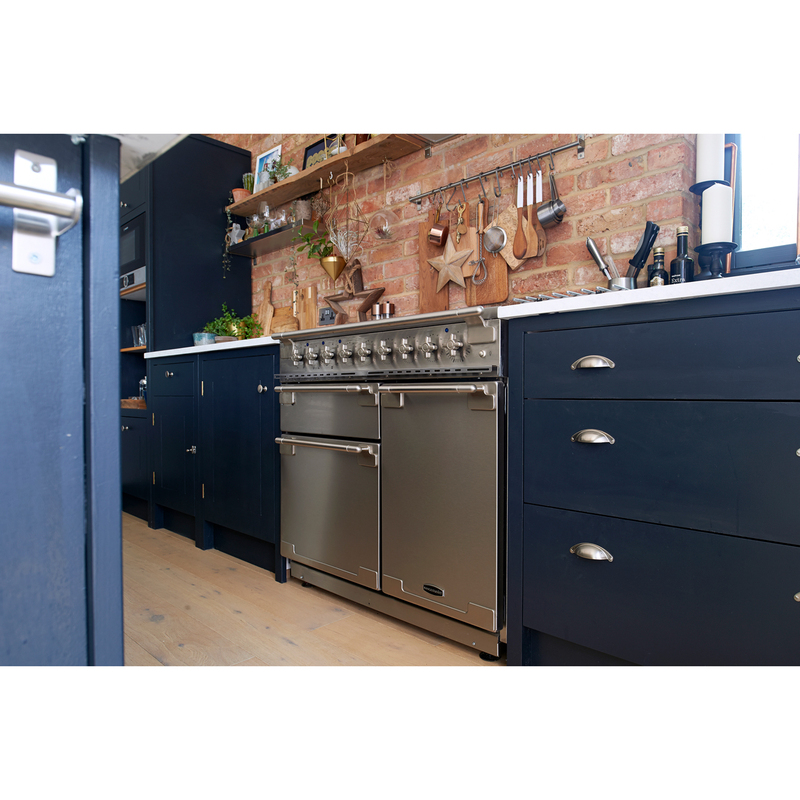 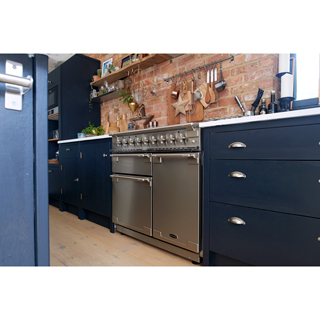 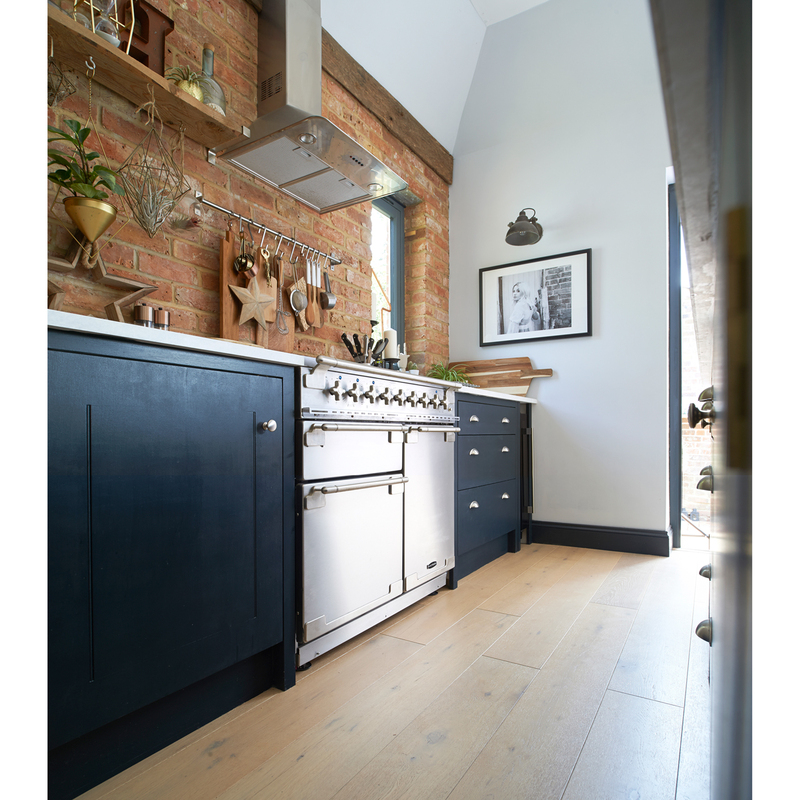 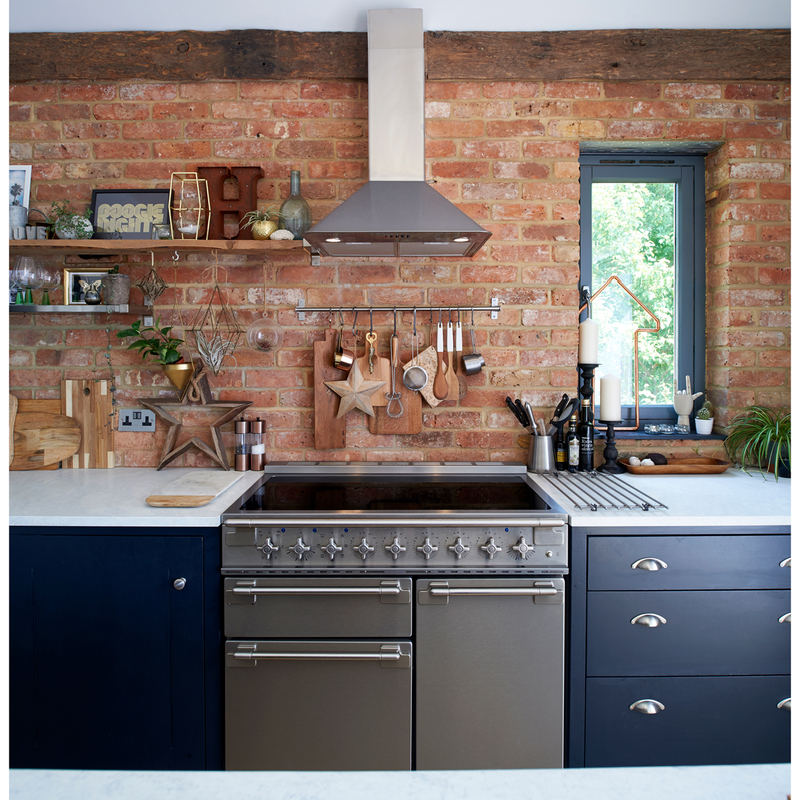 Use up your store cupboard staples to create a hearty evening meal with the Rangemaster ELS100EIWH induction range cooker. 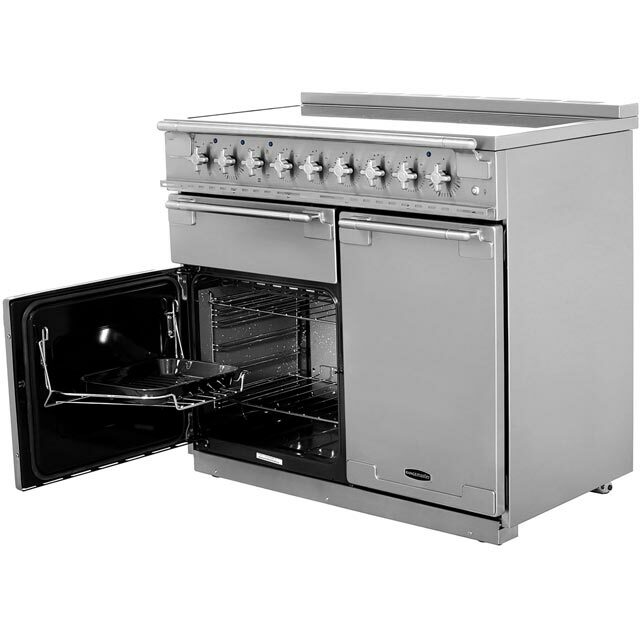 Produce home-cooked food for the family using this generously sized cooker. 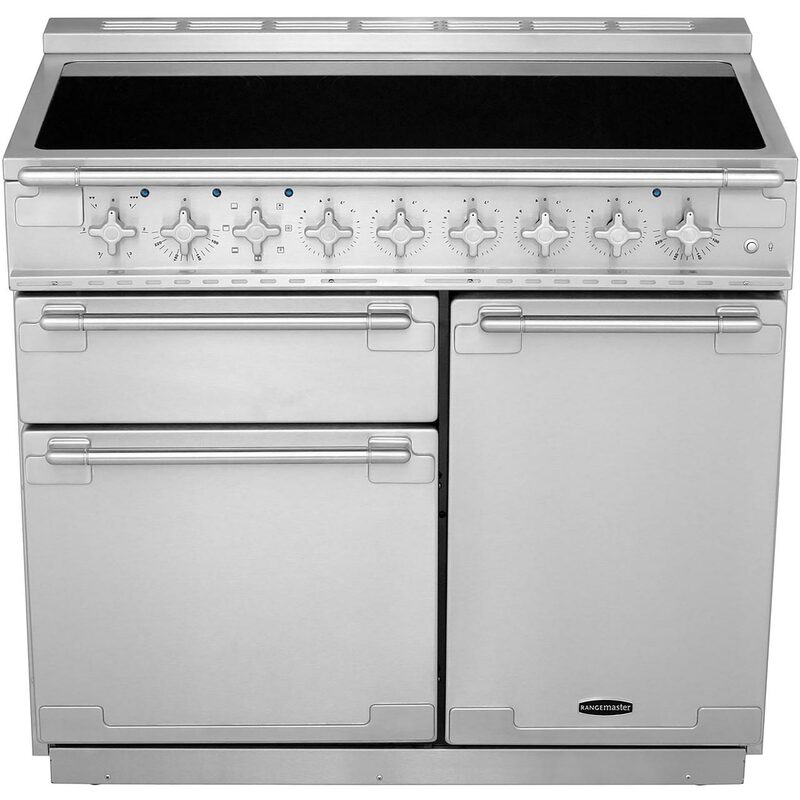 It has an induction hob featuring 5 zones. 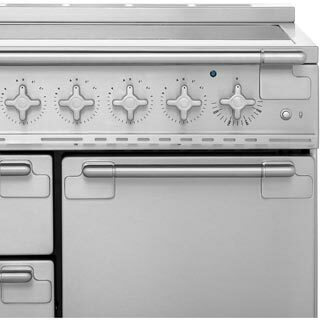 Each zone uses electro-magnet technology to heat each zone alone, rather than the surrounding area. 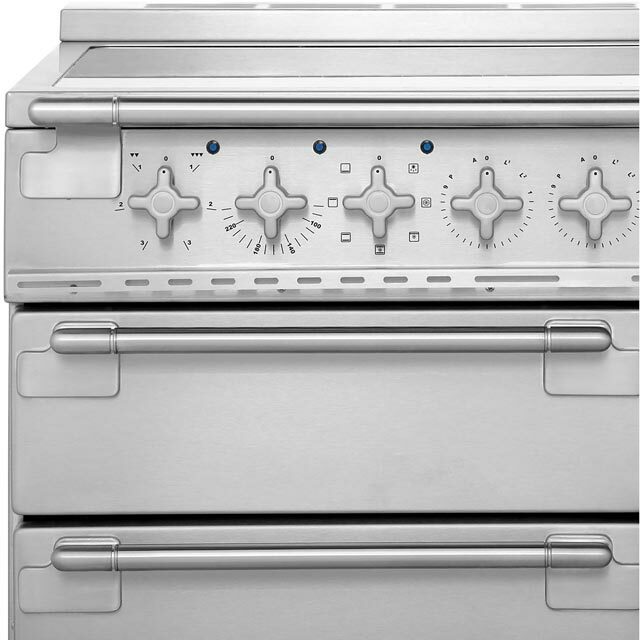 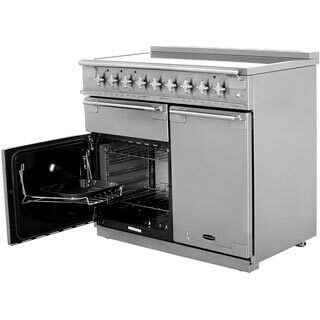 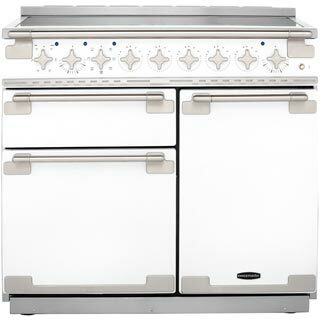 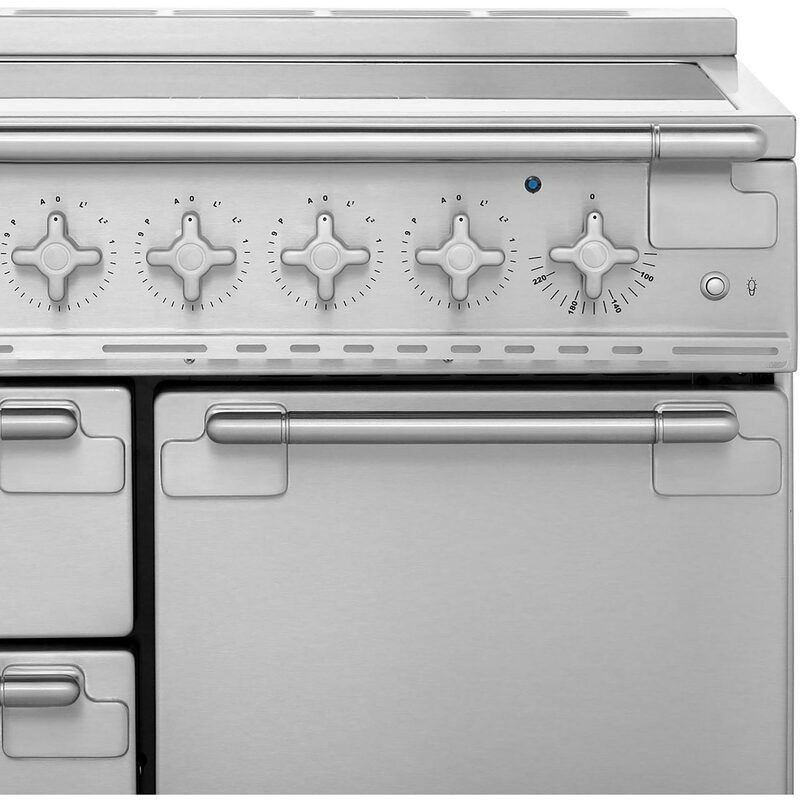 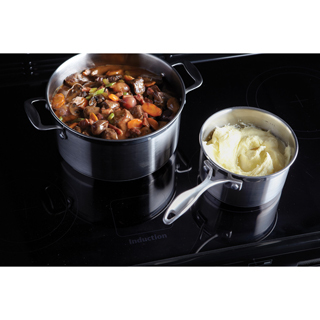 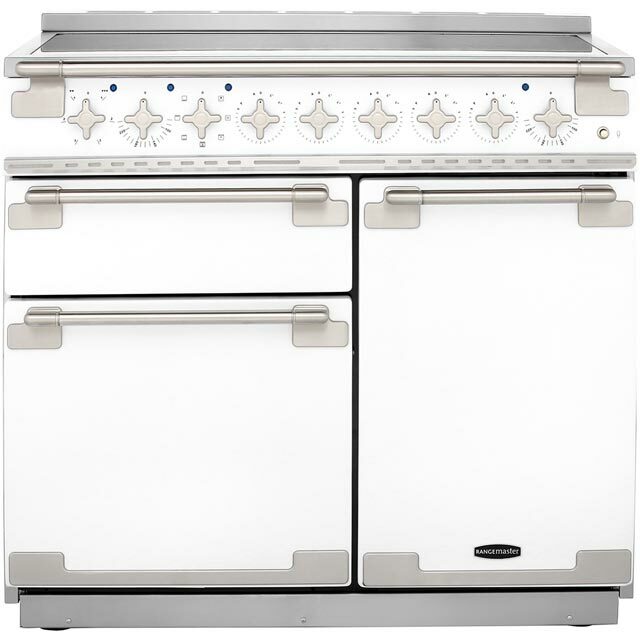 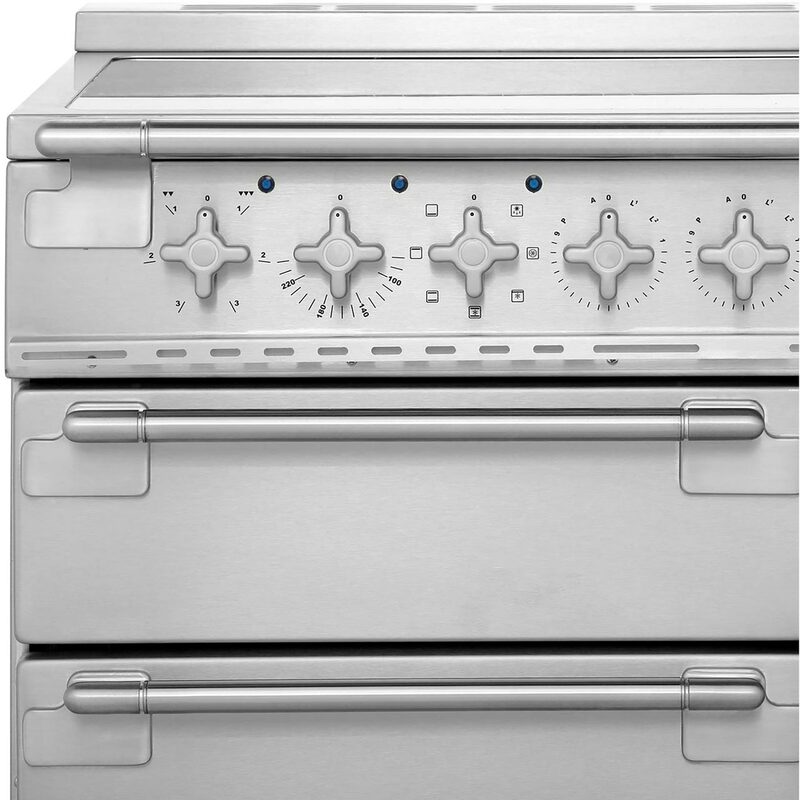 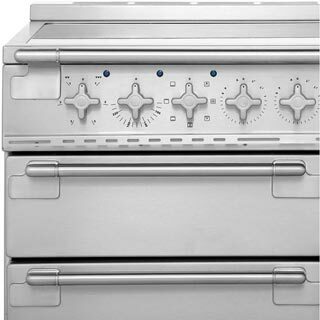 Prepare a delicious beef stew using the 69 litre multifunction oven. 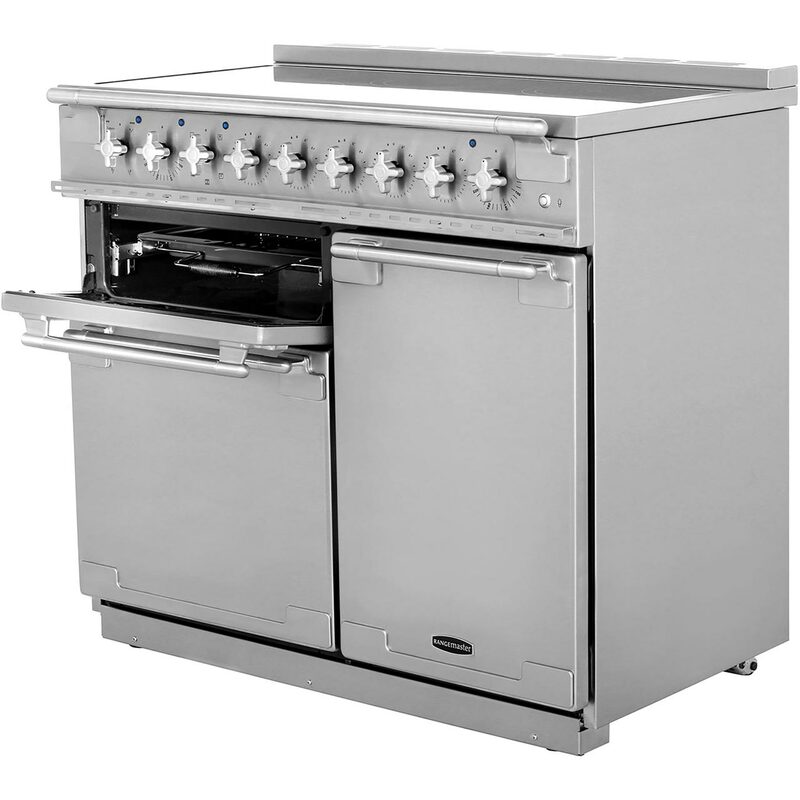 You can pick from the 7 functions, so it’s succulent without losing any flavour. 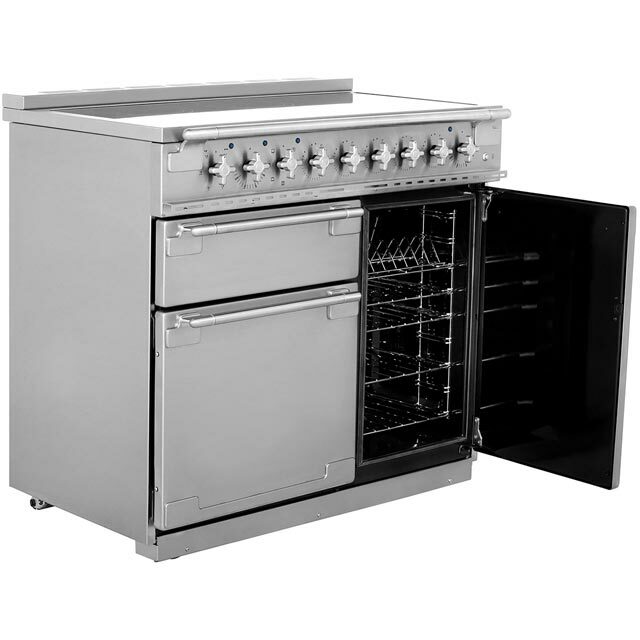 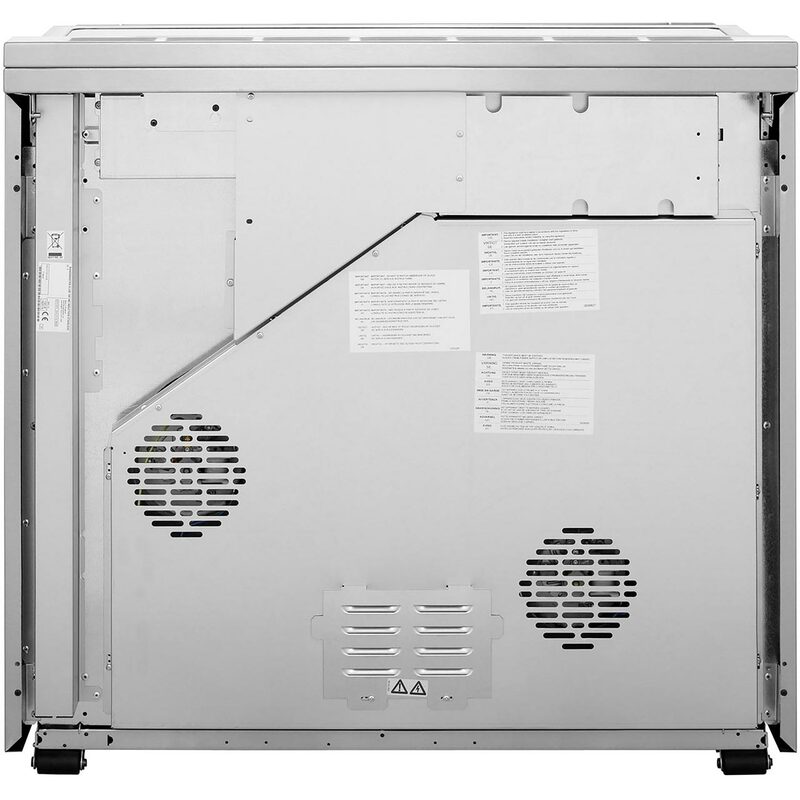 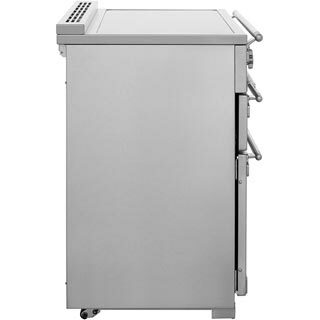 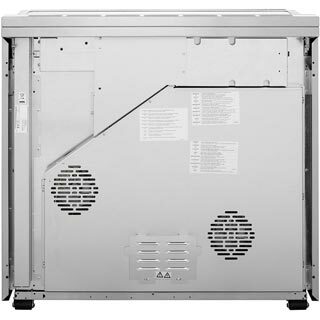 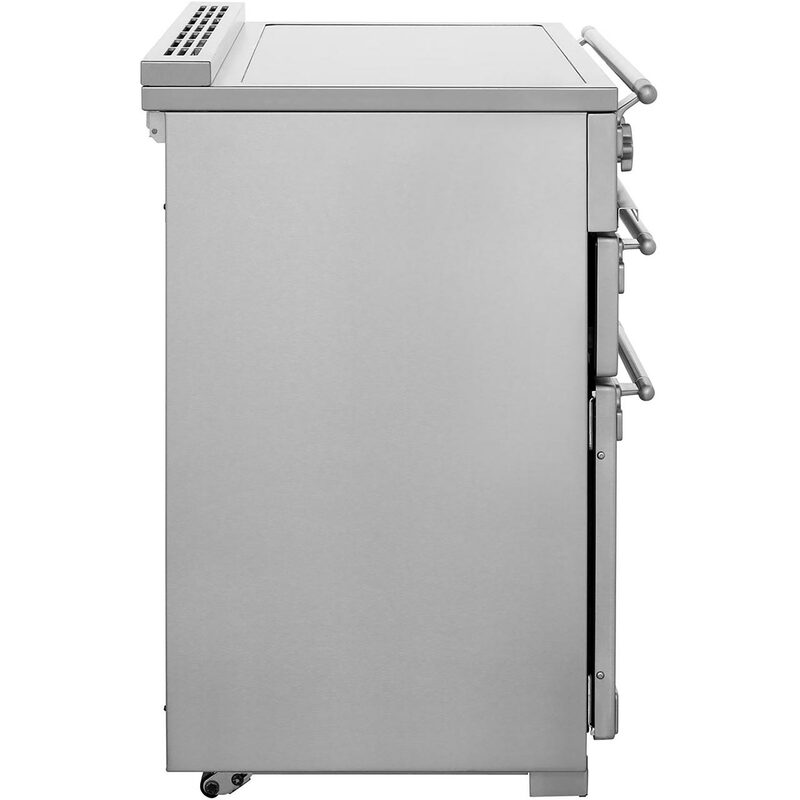 If you’re cooking for a large group, the 81 litre fan oven will cater to your culinary needs. 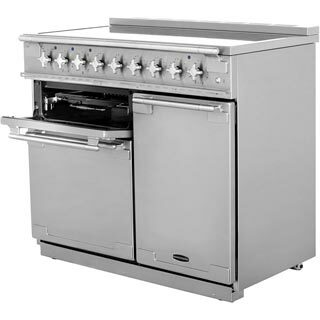 Its spacious interior allows you to prepare breads and desserts across the 4 shelves. You needn’t worry about cleaning either as it has catalytic liners, which absorb drips and spills.